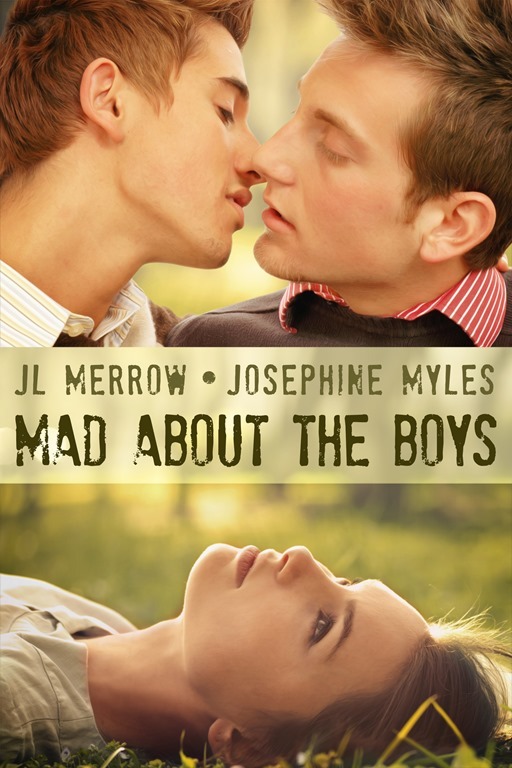 In this collection of five ménages-a-trois, two bestselling authors in the world of male-male romance explore the dynamics of threesomes—this time with two men and one woman. From contemporary urban settings to timeless, magical woodlands, see lovers coming together. They could be the couple next door, opening their house—and their hearts—to the third who’ll complete them, rural loners encountering spirits of the forest, or frustrated shapeshifters who need that special someone to unlock their true potential.